Recently approved Bow Market neighbors in the rear and connects via outdoor courtyard to 337 Somerville Ave. The space boasts high ceilings, an open floor plan and abundance of outdoor seating both on Somerville Ave and in Bow Market's courtyard. Bow Market is a newly conceived and recently approved urban marketplace that will combine the region's finest curators, purveyors, artists, and other makers in a unique setting. A re-purposed warehouse will house individual vendor stalls connected by a courtyard, which will host a multitude of events throughout the year. 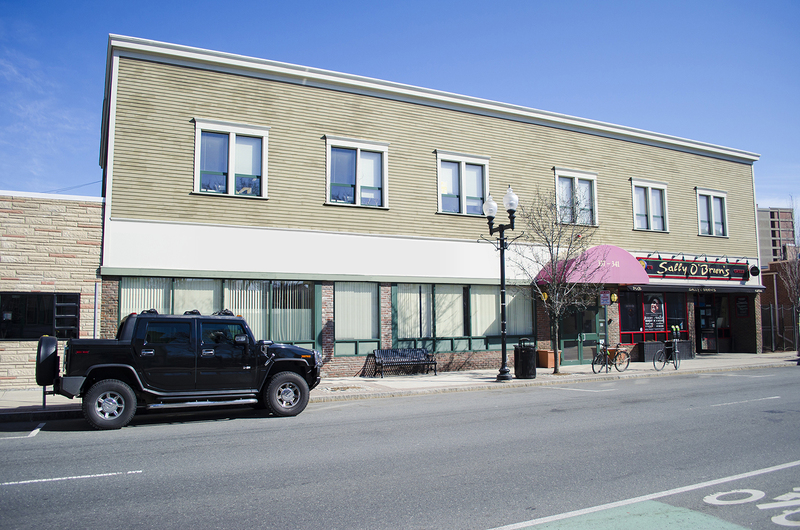 Subject restaurant space will act as an anchor to the marketplace and serves as a strong connection from the Somerville Ave corridor into Bow Market's courtyard. Bernard has been a familiar face in the Eastern MA business community for over twenty years. His familiarity with the inner workings of a wide variety of commercial businesses has given him great insight into the real estate needs for companies looking to expand, relocate or construct new buildings from the ground up. The seller, GNJ Real Estate Holdings is located in Saugus. The organization primarily operates in the Holding Companies, business / industry within the Holding and Other Investment Offices sector. GNJ has been operating for approximately 3 years. 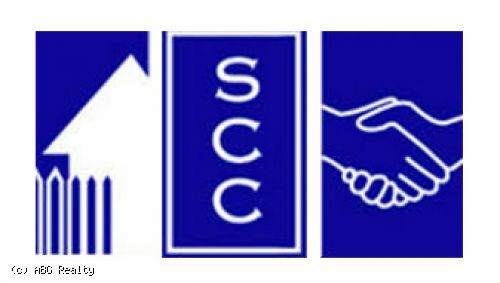 The buyer, Somerville Community Corporation is a 47-year-old nonprofit community development corporation (CDC) creating and preserving diversity and housing affordability in Somerville, Mass. The organization works to strengthen the city by providing leadership for sustaining Somerville as a vibrant, diverse and tolerant community. SCC engages, organizes and empowers residents to directly impact policies and decisions about the city’s future. They develop and preserve affordable housing, while helping residents become more financially secure and able to secure living-wage jobs.